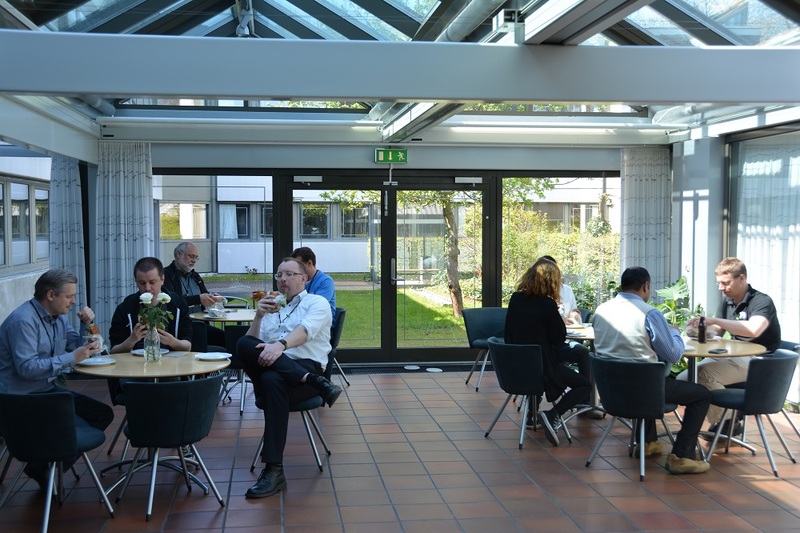 On Saturday, May 6th we hosted the first SAP Inside Track event in Denmark at KMD in Ballerup, just outside of Copenhagen. It was my first SIT as well, both as an organiser and a participant. We had a really great day and some awesome sessions. 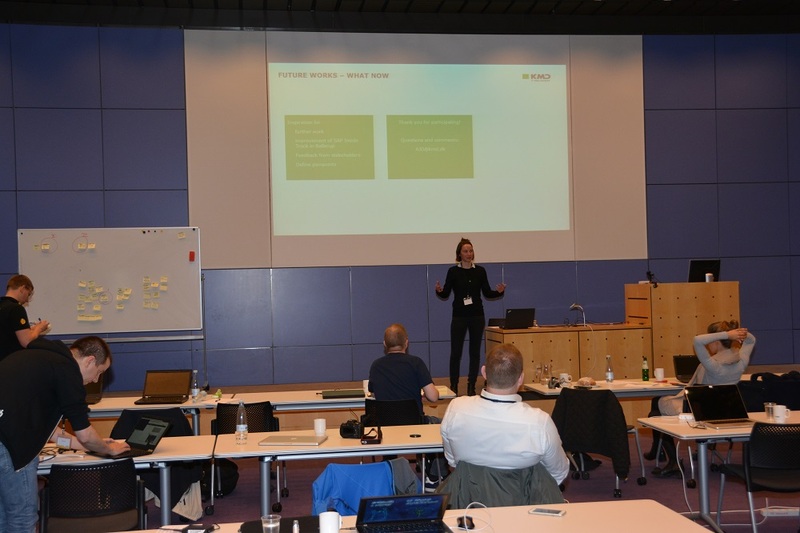 I’d like to thank Anne Kathrine Petterøe, David Kargo, Bhavesh Kantilal, Anne Johnson, Lars Hvam and Daniel Graversen, who generously shared their knowledge and experience with the rest of us. You guys rock! 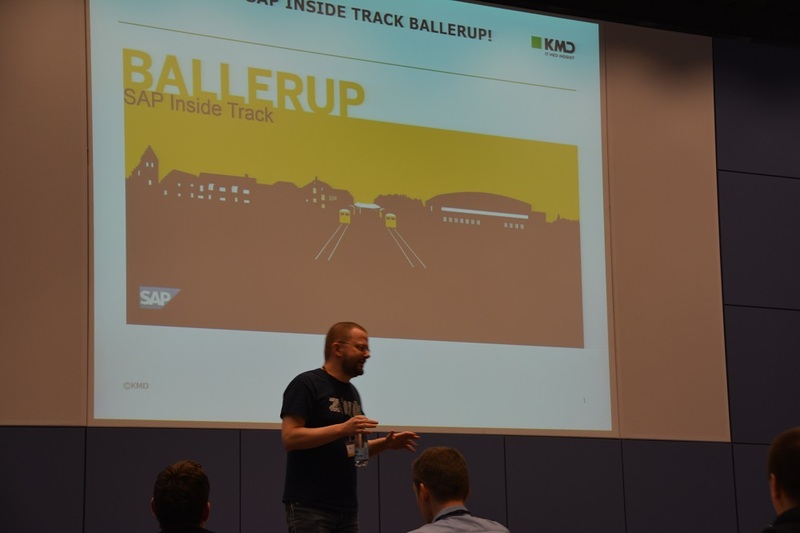 I also want to thank KMD for hosting the event and footing the bills, and Arif, Katarina and Mariano from SAP for their support. Yours truly welcoming the SIT participants. 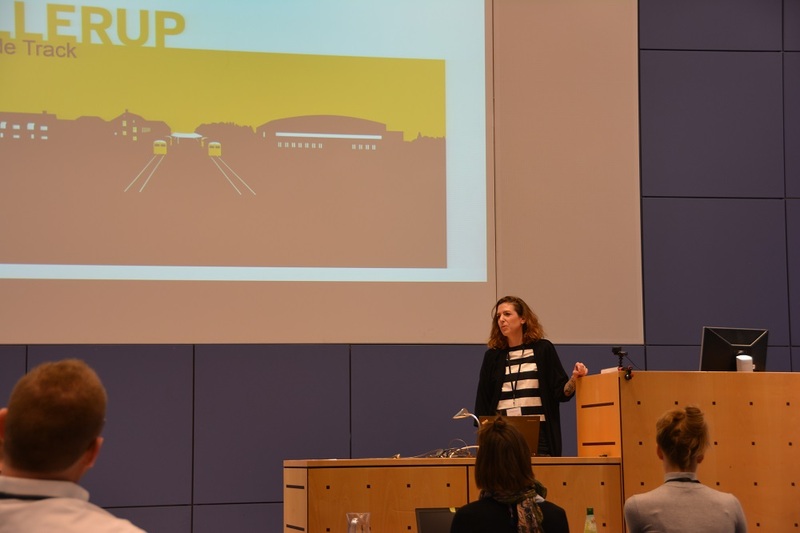 Anne Kathrine Petterøe shared her real world experience with SAP Fiori Cloud. 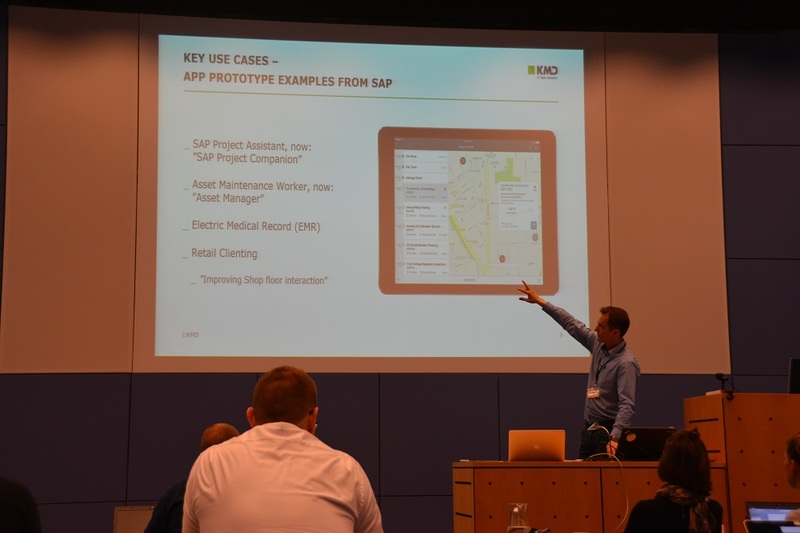 David Kargo talked about Fiori for iOS and did some live coding. 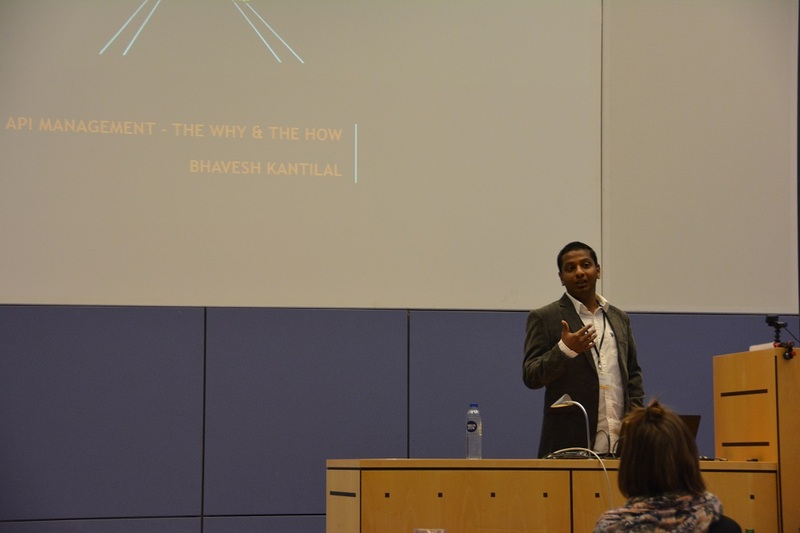 Bhavesh Kantilal did a live demo of SAP Cloud Platform API Management. Anne Johnson talked about Design Thinking, and got all the SIT participants involved in a brainstorming session to apply some of the ideas. 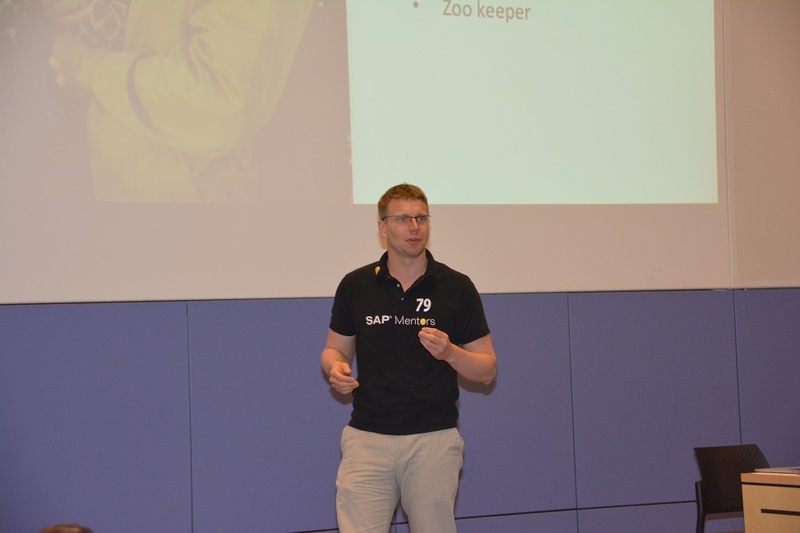 Lars Hvam talked about his abapGit open source project. 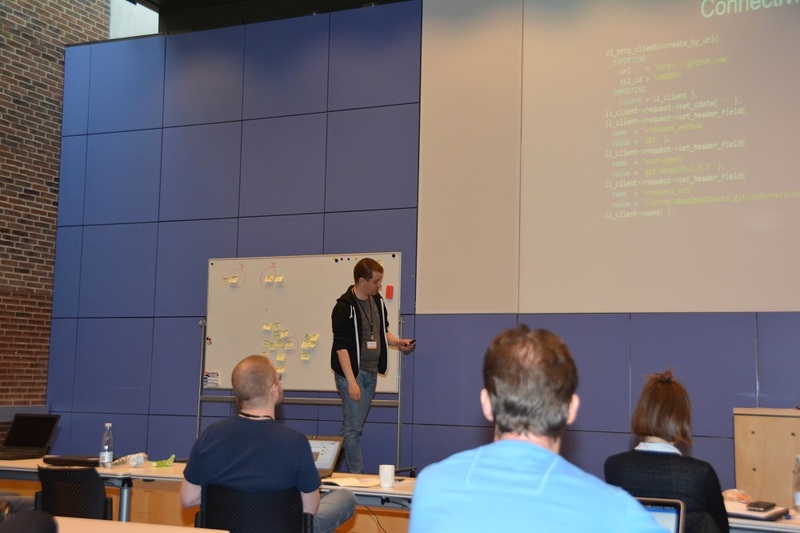 Daniel Graversen shared his experiences as a freelancer and running a software business. 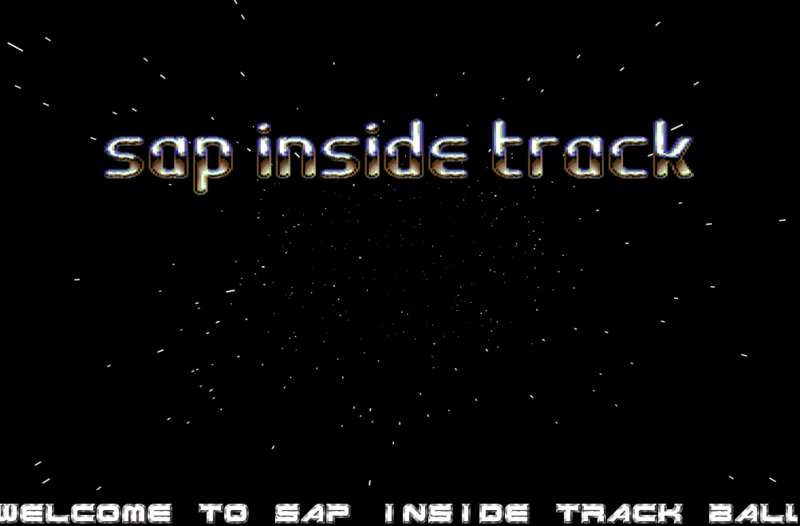 The SAP Inside Track Ballerup 8-bit intro that greeted the participants in the morning.